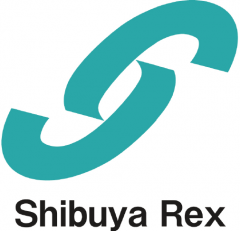 ABOUT US – Shibuya Rex Co.,L td. We produce new scenes in “eating” with a variety of dreamy confections, being supported by many manufacturers and consumers. While keeping pride and honesty as a traditional company, we continue to challenge new things actively with creative and playful ideas that are not bounded by conventional thinking. With such thoughts in our mind, we are helping customers realize their dreams by partnership with our customers. We meet various needs flexibly with the capability for comprehensive proposal and good footwork. We will respond quickly by a thick network that we have built with close contact with the community for many years. We can utilize our service that differentiated from major wholesalers, and adaptable, quick working system to not only deliver products but also meet detailed requests. We provide well-managed products accurately. 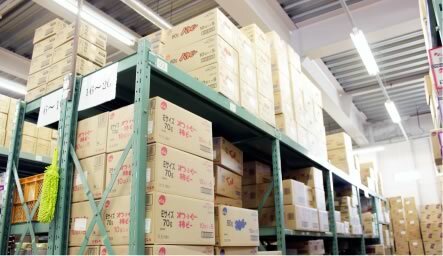 We have a great variety of products from manufacturers all over Japan in our warehouse. 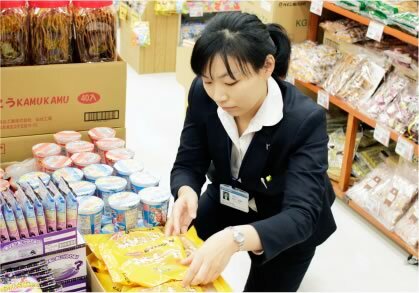 The products that meet strict standards are thoroughly managed by our product management system and inventory control operation. 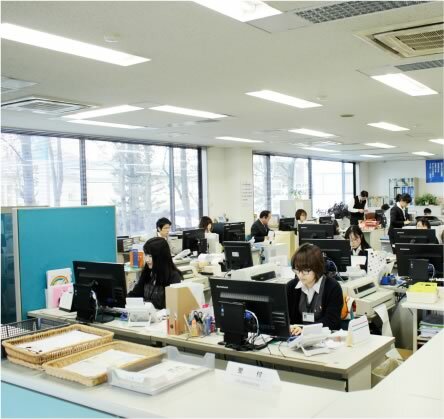 We have staffs that work from viewpoints of clients, and the systems that enable careful and reliable works. 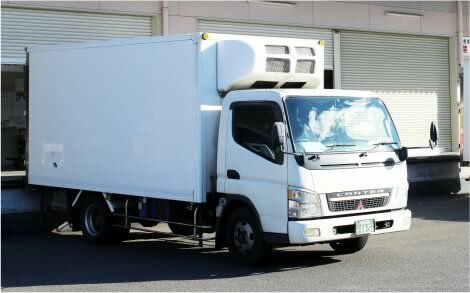 The combination of systems and people realizes a smooth flow of purchase, management, shipping and delivery. We plan and develop attractive products from the consumer’s point of view. As a wholesaler, we are standing close to consumers. We grasp the situation with a consumer’s viewpoint and analyze what kind of products is required by what kind of layers. We will plan and develop attractive products with new concepts, making the best use of the experience, knowledge, ideas, and information networks that we have built for many years.